I’m Dreaming Of A Flat Christmas! Flat Santa needs your help! 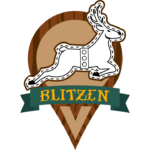 His Flat Flying Reindeer have escaped across the world and it’s up to you to help him capture them! 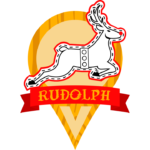 Flat Christmas specials are now live on the map for everyone (Advent Calendar purchasers got early access to this special on Sunday) and will remain available until December 26 at 23:59 MHQ. 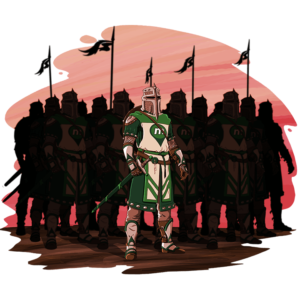 There are quite a few different specials, so check out a breakdown of each below! 1,100 Flat Santas bounce to Greenies every 6 hours or when captured. 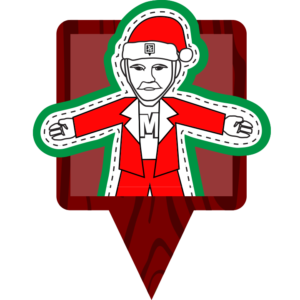 When a Flat Santa is captured the player will either be awarded 76 points or Flat Santa will award “presents” like a Prize Wheel Munzee. These are attracted to physical Munzee Magnets. 999 Reindeer Virtual Specials, 111 of each type, that bounce to regular Virtual Munzees and Flat Friends Munzees. These are attracted to Virtual Munzee Magnets on regular Virtuals. They are not blastable. One Rover Reindeer Special bounces to Greenies every 6 hours or when captured. This little guy is attracted to Munzee Magnets, but he’ll be tough to find! CapOn: 100 There will be badges for capping each of the specials, so your safest bet is to just capture one of each! 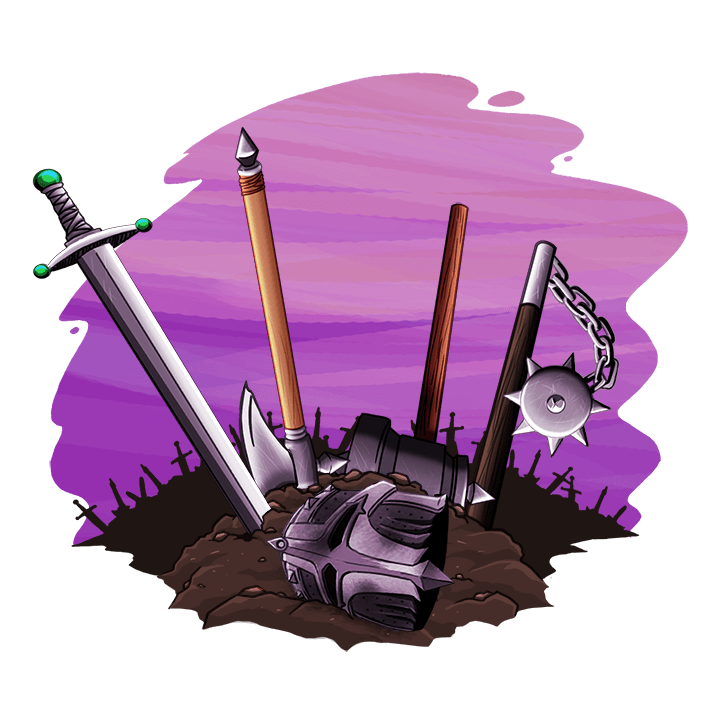 There are five badges total, think you can earn them all? These will all also count towards the Specials Badges and players can capture these on their own munzees. 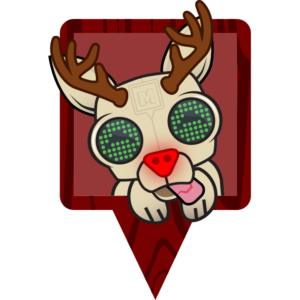 Since Reindeer bounce to Flat Friends all Flat Munzees will be active through the duration of the specials. It’s already proven to be a very busy December, but we still have a few surprises up our sleeves! You can still purchase an Advent Calendar by 12/17, so jump on that before it’s too late. Enjoy the holidays with your family, but keep your eyes to sky for a Reindeer or two as well! Zee-sons greetings and Munzee on! 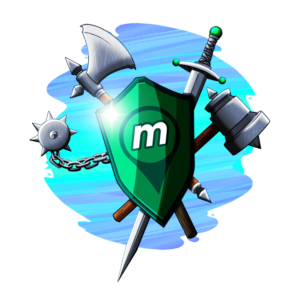 Relive Our Greatest Hits With Retro Munzee Logo Specials! Over the years we’ve had a variety of different Munzee logos, all leading up to the all new (and very different) 4.0 QR Code logo! 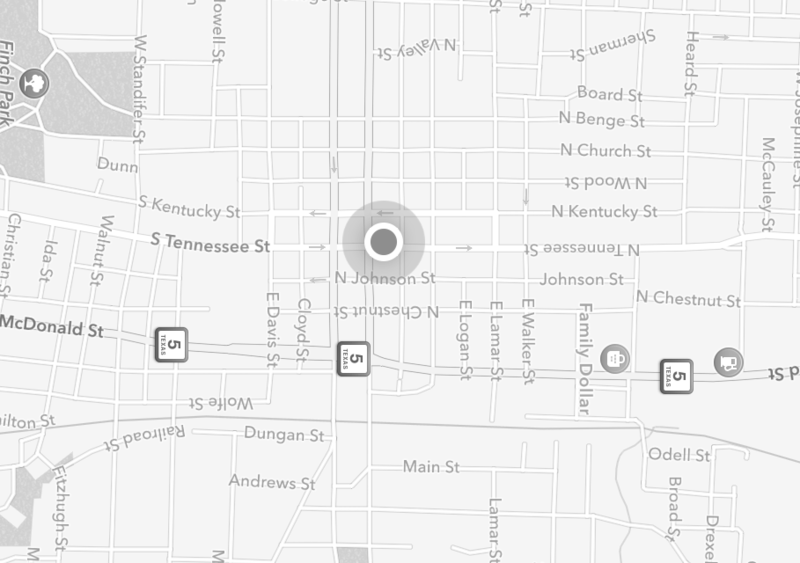 To celebrate the upcoming release of Munzee 4.0 (we promise it’s very close!) 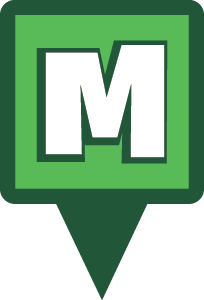 we’re launching Retro Munzee Logo Specials. 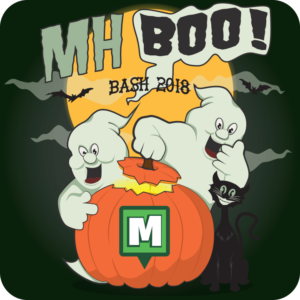 Featuring each of the logos Munzee has used over the years, these specials will be on the map starting November 15 at 00:01 MHQ and will last until November 25 at 23:59 MHQ. 400 of each logo will bounce on Greenies every 4 hours or when captured. Remember that although some of the logo icons have been used as the Greenie design in the past, with each logo update that original design has been removed. So this will be your first chance to earn and keep Special icons featuring the retro designs! The Retro Logo Specials will also be attracted to Magnets on Greenies. Players will be able to capture these on their own Greenies as well. There will be badges for capping each of the specials, which feature throwback screenshots from earlier versions of the app. We’ll just show you the first one for now, but be sure to capture at least one of each logo so you can earn all five badges! You can purchase Magnets in the Freeze Tag Online Store where we also have sets of Retro Icon generics for sale! We originally sold these last year and they flew off the shelves. 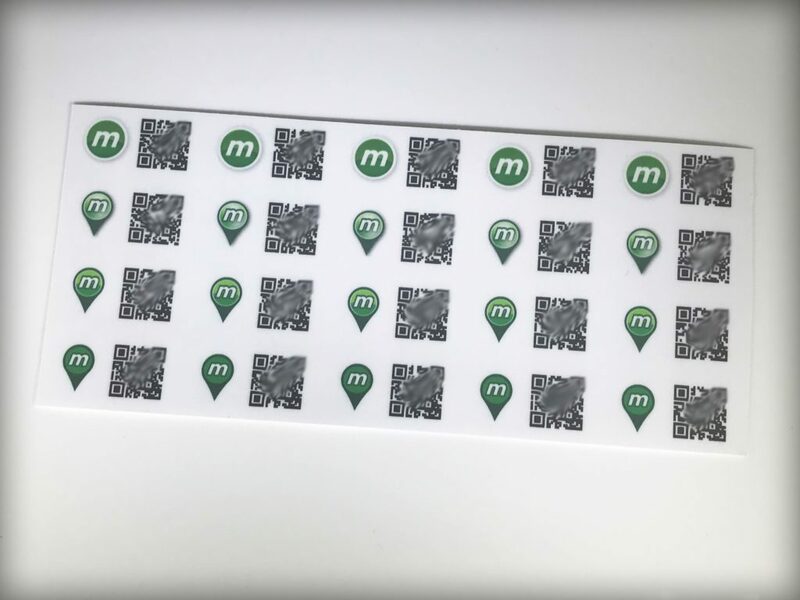 For $4 you’ll get a pack of 20 greenies (5 of each design) featuring four of the pin logo variations Munzee has used over the years. You can purchase retro generic HERE. What better way to kickoff #ThrowbackThursday tomorrow than by capping some of these retro logo specials?! 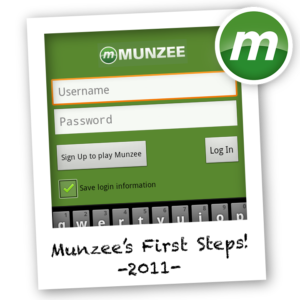 Thanks for seven great years of Munzee and (soon to be) four ever-growing versions of the app! We think you’re all going to really enjoy 4.0 and it’s just the stepping stone to all sorts of cool new things!